We work with our Technology, Institutional, and Industry partners to fulfil our vision. 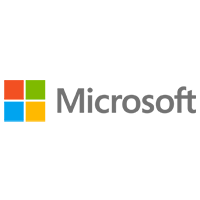 Our mutual strategic partnership with Microsoft gives us control over technology evolutions and provides us with logistical, human, contractual and marketing support. We have been part of the Microsoft Corporation’s Go-To-Market International program since December 2013. 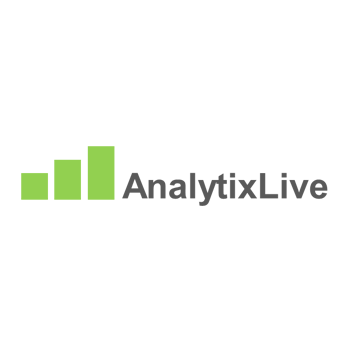 We have been working closely with their R&D teams since 2015, integrating their latest innovations in our Core Model: Business Intelligence, Big Data, Machine Learning and Internet of Things. Our teams join forces on a yearly basis during R&D Hackathons focused on our products’ next evolutions. 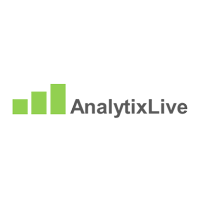 We have a two-way partnership with Analytix: We share our predictive modelling and Machine Learning know-how and solutions. In turn we can draw on Analytix’s know-how to expand into US and international markets. 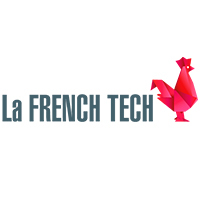 French Tech refers to all players in France’s start-up ecosystem. It is also the name of an innovative public policy initiative to promote and facilitate the growth of this community. 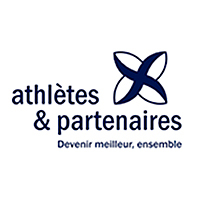 Our place in this partnership is personally supported by Axelle Lemaire, Secretary of State for Digital Technology, and Thierry Braillard, Secretary of State for Sport. This partnership enables access to public sector contracts and to support from the French Tech entrepreneur community. 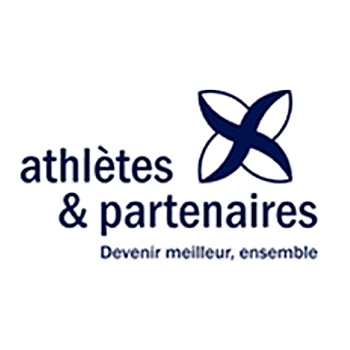 Performance Pact is an initiative supported by Thierry Braillard, Secretary of State for Sport, and launched by President François Hollande in December 2014. The Pact involves reciprocal commitments made by the State, businesses and the sports movement, and is focused on a shared concern: To take athletes, businesses and France into winning positions. To this end, Openfield signed the convention with the Department for Sport in 2015 and fulfilled this commitment by employing and providing support for an athlete in training. 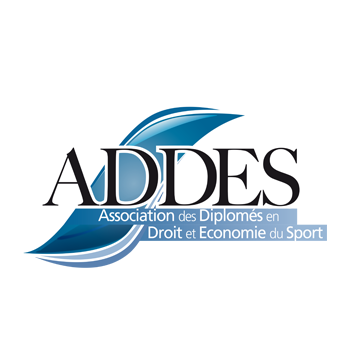 The Sports Economy & Law Graduate Association (ADDES) is the student and graduate network for the Sports Economy & Law Center (CDES) in Limoges. This network supports professional developments of its members and assists them in finding employment. OpenField renewed its partnership with the ADDES on May 1 2016 for a further year, and during a number of key events, will be sharing with students, its experience, its expertise and its vision on how the world of sport is changing in France and abroad.